Mercedes-Benz in Chicago and Midwest. Mercedes S-Class business transportation. S550 limo service. Engineered to redefine every measure of how an automobile can inspire, comfort and protect its occupants, the S-Class is a continuously advancing benchmark and a beacon for an entire industry. With unparalleled innovation in safety, performance and luxury, the Mercedes S-Class offers the most advanced and rewarding comfort in its legendary history. 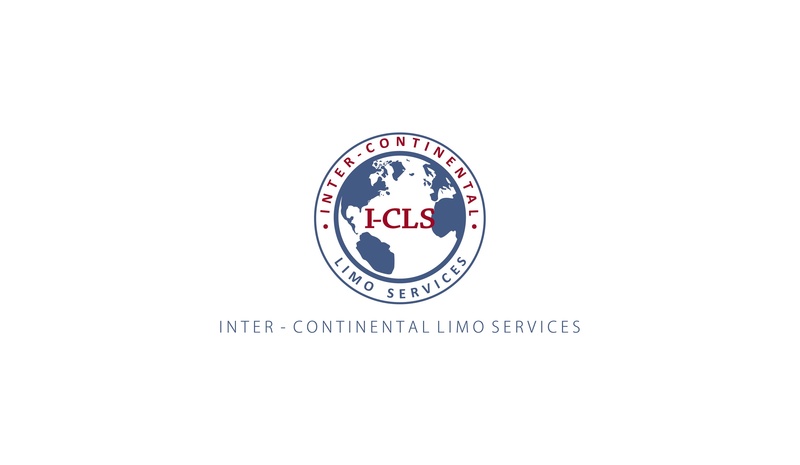 With pioneering performance for ground transportation, luxury and safety for limo service, one sedan remains not just the flagship in luxury chauffeured transportation service of a brand, but the beacon for an limo industry. Perhaps the only chauffeured car on earth that doesn't aspire to be anything but itself. A luxury car built not to a standard of comparison, but to an absolute benchmark: The best, or nothing. Our dedicated road show professionals are trained to execute rigorous, detailed, full-day schedules. Our road show chauffeurs are specifically trained to accommodate all road show customer needs. Our staff is comprised of career chauffeurs, fully uniformed and trained, driving an impeccable fleet of late model Mercedes S-Class. We offer discounts for trips longer than 8 hours. We provide customized billing to make your accounting simple. Please enter Promo Code: RSHOW8 when reserve online. Savor the experience of a customized wine tour package. We service regional, local and out of state destinations. We offer packages for a romantic experience in a Mercedes S550. Our package is: 10 Continuous Hours for $780.This includes all the taxes, fees and gratuity. We offer discounts for excursions longer than 10 hours. We provide customized billing to make your accounting simple. Please enter Promo Code: WINES10 if reserve a Mercedes-Benz online. 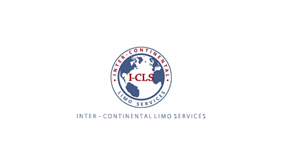 Luxury Mercedes limo service, is here for you. Our Wedding package is: Minimum 5 Continuous Hours for $420. Each additional hour will be billed $84. This includes all the taxes, fees and gratuity. Complimentary we offer red carpet, decorations and champagne. Mercedes limos are used usually by bride and groom. Going to a wedding is not considered wedding package. We require 2 weeks cancellation notice. Our exclusive luxury Mercedes-Benz S550 Prom or Homecoming service package is: Minimum 5 Hours (with one time split) for $450. Each additional hour will be billed $90. This includes all the taxes, fees and gratuity. You will get 2 Hours before the dance and 3 Hours after. Unlimited stops during these hours. We do not charge for the time between the trips. We require a signed written agreement and 2 weeks cancellation notice.